Liverpool Beatles Auction: Wings Japan Concert Programme from cancelled tour. 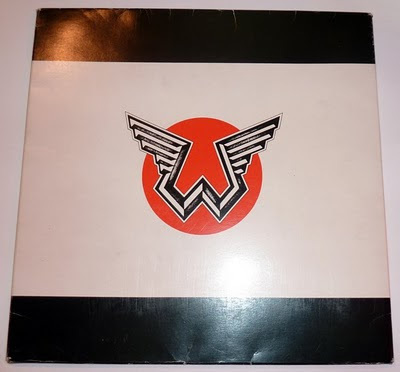 Wings Japan Concert Programme from cancelled tour. In January 1980 Paul McCartney was arrested in Japan for possession of marijuana. His nine day jail stint led to the cancellation of the planned tour of the country. As this was at short notice programmes for the tour had already been printed and subsequently sold off to fans via the Wings Fun Club. Record Store Day Beatles Single.